2016-07-15 Important - did you see this? I want to make sure you don't miss out on this if you've been busy lately. I really appreciate you for being a part of the Clarinet Mentors community. My hope is that you are making great music on your clarinet, and really improving your skills in a way that avoids frustrations and discouragement. All of my free training supports my mission of creating a world full of happier clarinetists! Hopefully you saw the free videos that have been available on improving high notes this week. 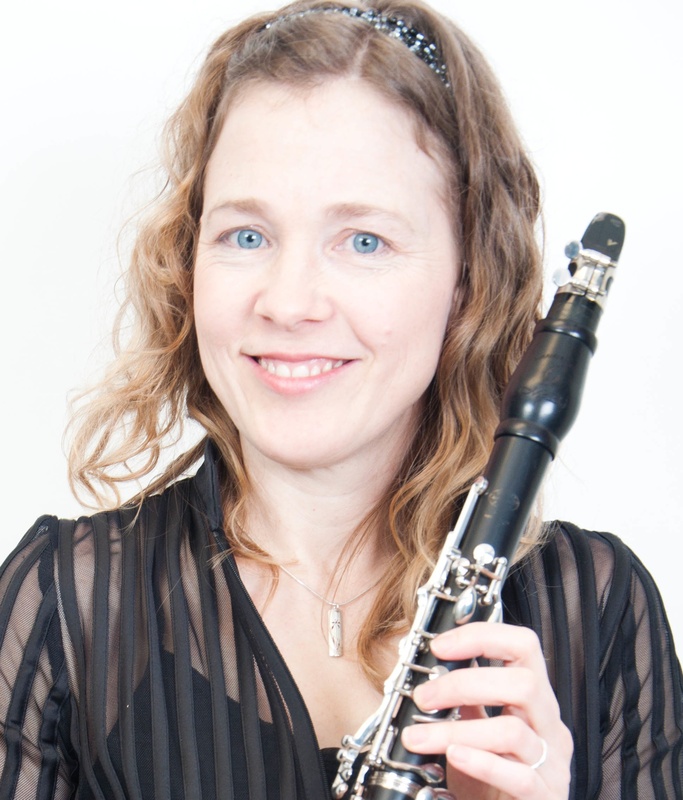 I notice that you haven't checked out my latest free training videos which are aimed at helping you to play clarinet high notes with much better tone, control at softer dynamics, and to save lots of frustrations by trying to figure out how to fix common clarinet challenges. These are available for free for the next week in celebration of my new high notes course being released next week. I think this is the most valuable training I have ever offered at no charge to the Clarinet Mentors community. I know that some of you tried to sign up when I first mentioned it, and there were some technical difficulties on the website. That has been corrected now, and you can access all three of these videos.